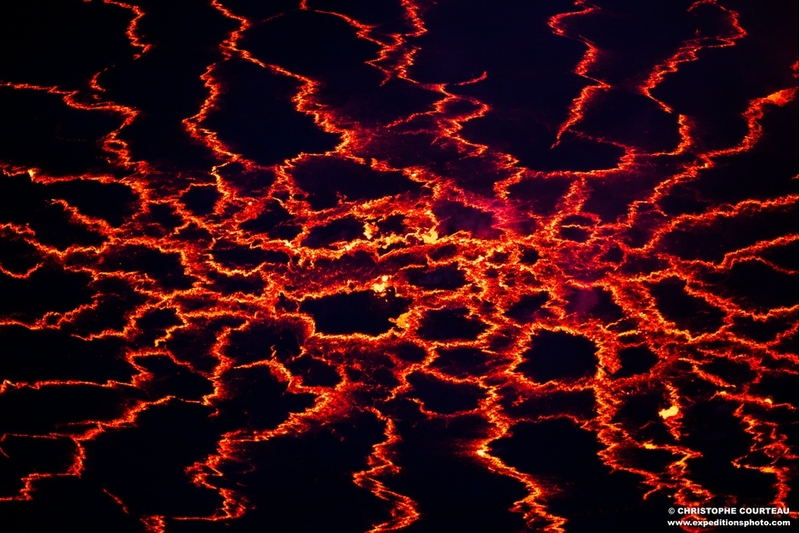 The Volcano Nyiragongo has the biggest active Lava Lake in the World. 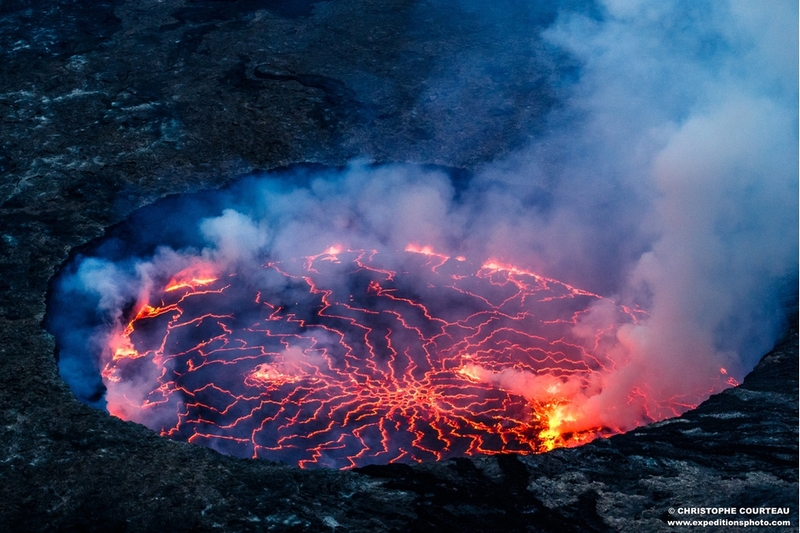 Situated in Congo DRC, near the Lake Kivu and the huge City of Goma, the Nyiragongo is one of the most dangerous volcanoes on earth. 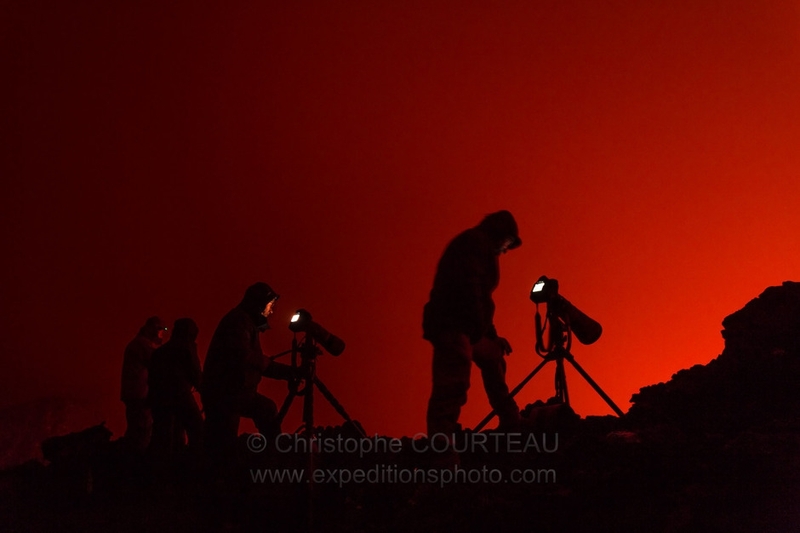 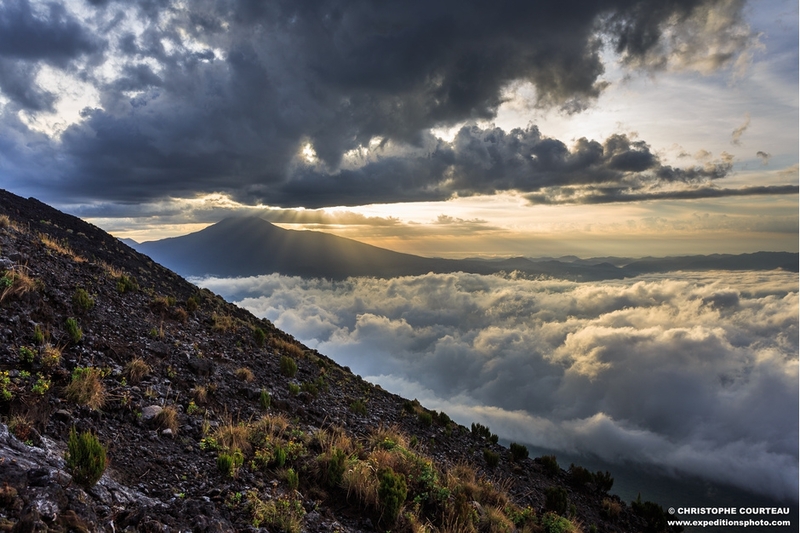 The last eruption was in 2002 and the lava flow devastated a big part of Goma City.